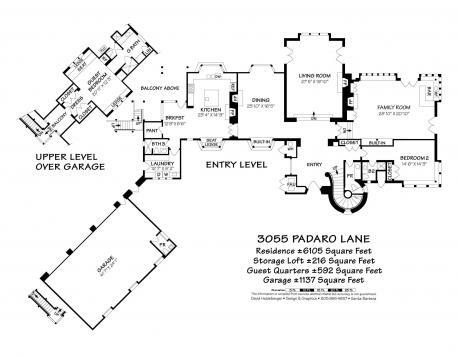 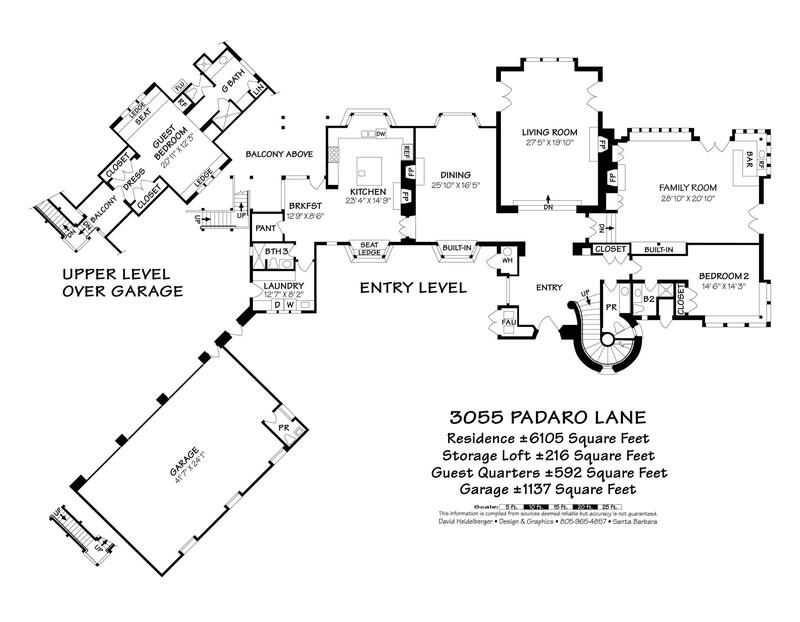 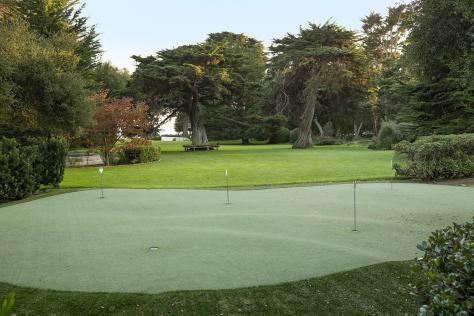 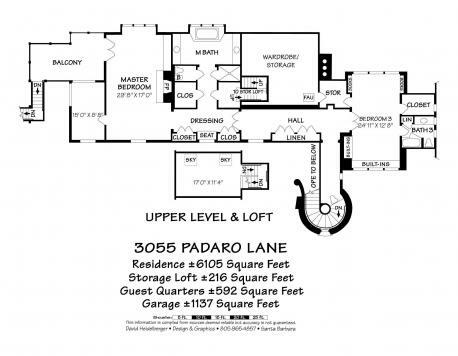 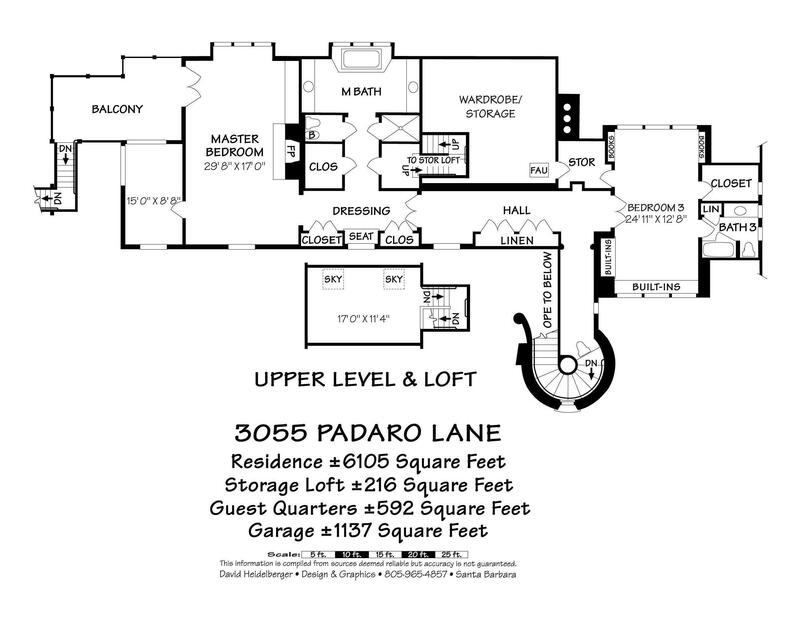 The California coast is home to many millionaires, movie stars, and moguls but few have a playground as posh as 3055 Padaro. 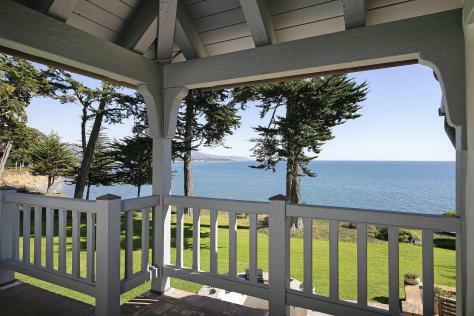 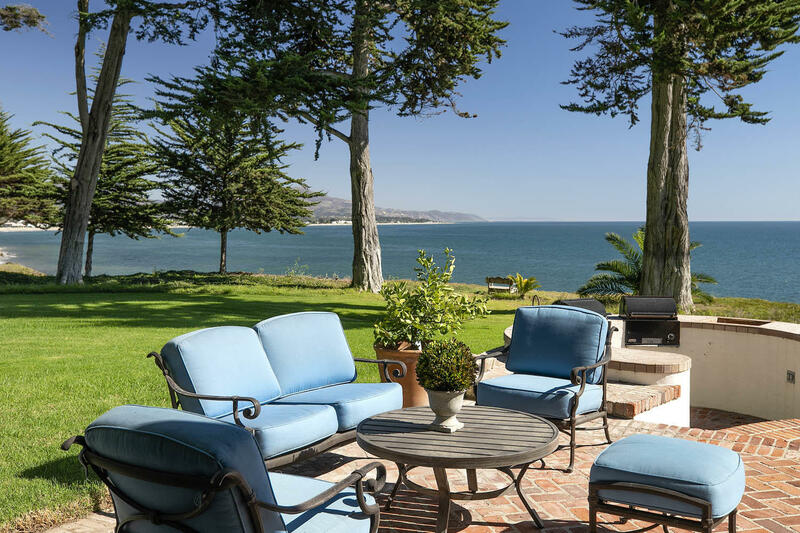 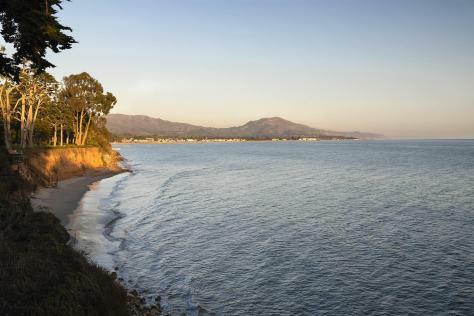 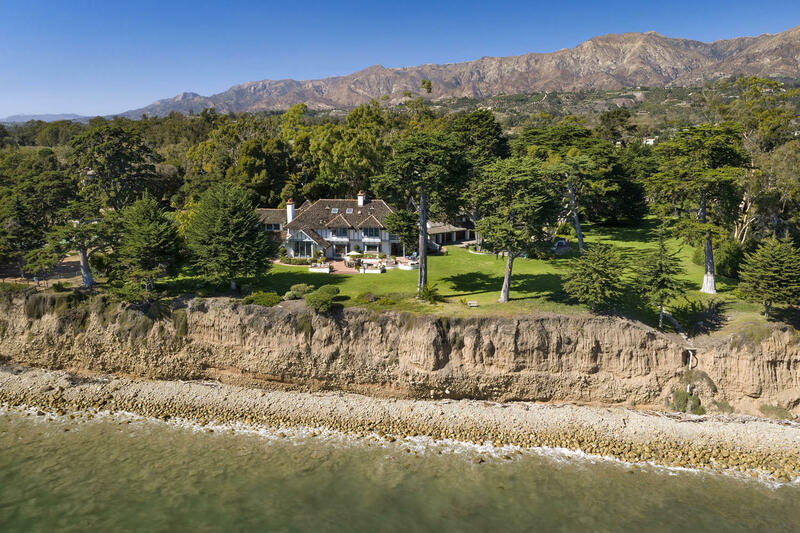 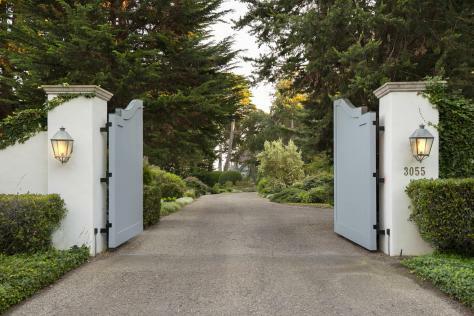 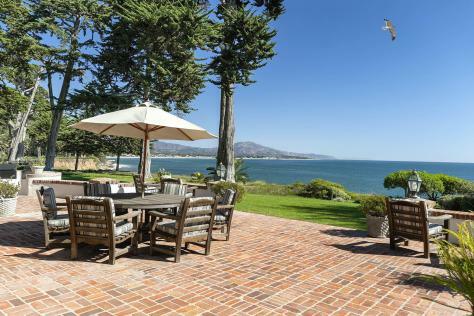 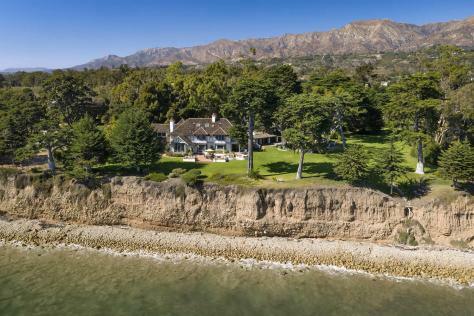 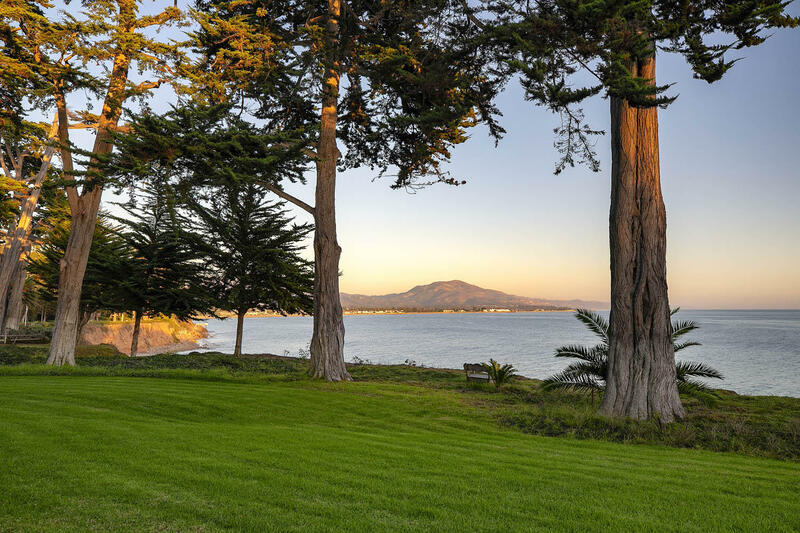 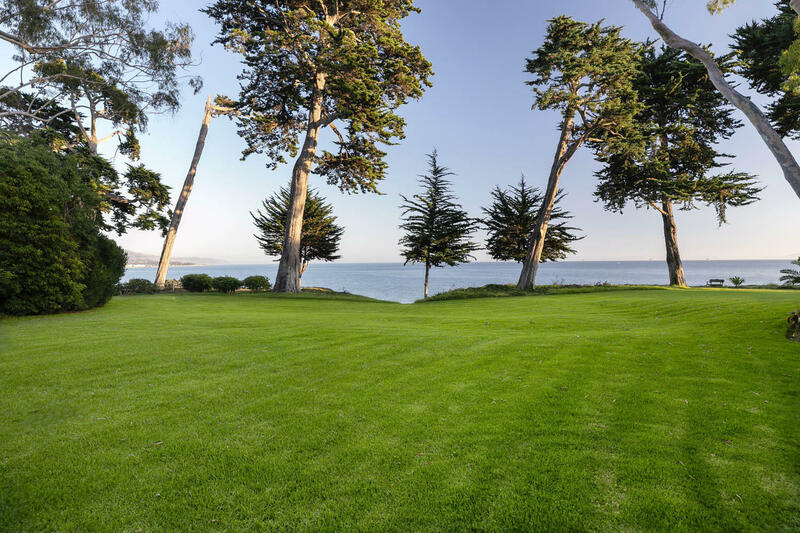 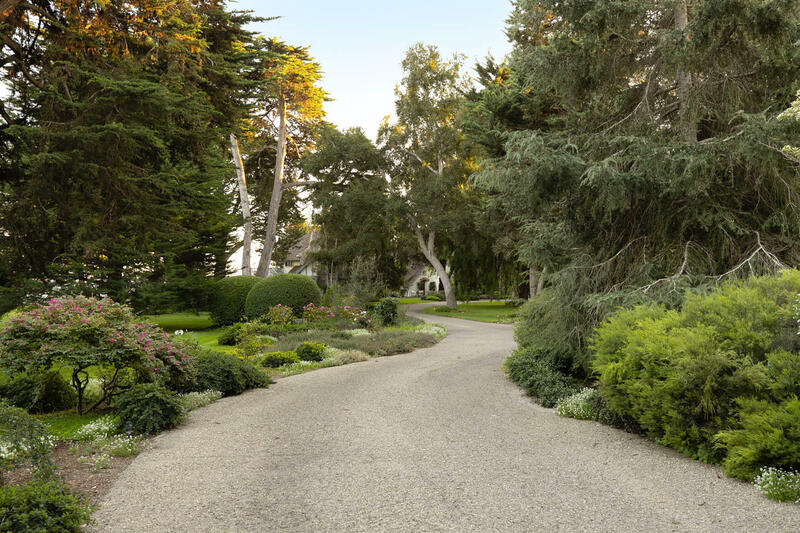 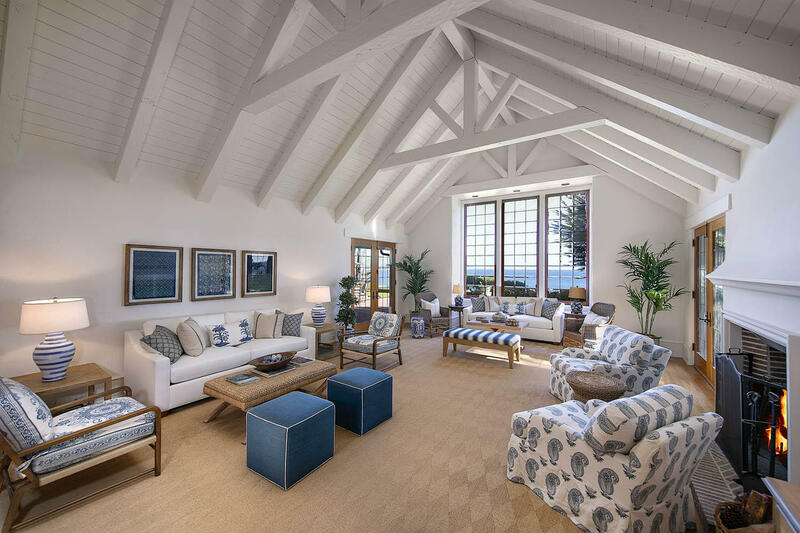 Spanning over 4.3 acres on 2 parcels, this oceanfront estate spans approximately 350-feet of bluff front along the Pacific & epitomizes luxe coastal living. 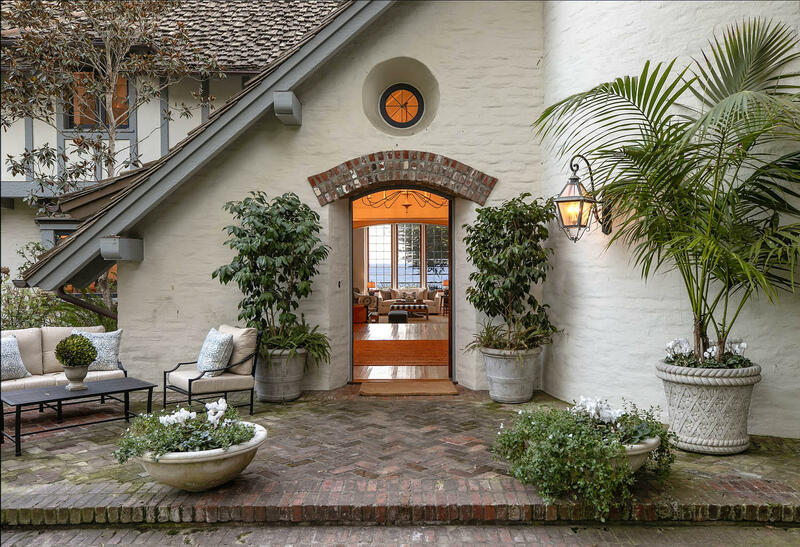 In a world where privacy is becoming increasingly elusive, this property offers the opportunity for iconic anonymity, a rare luxury for waterfront. 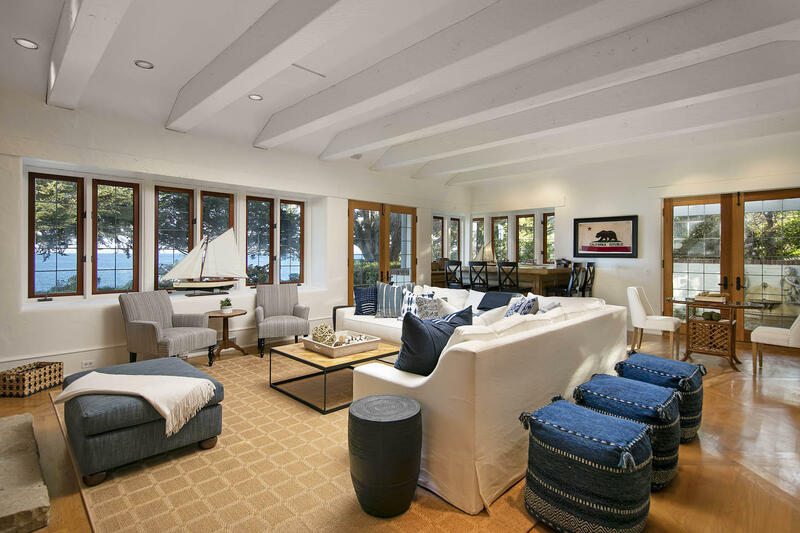 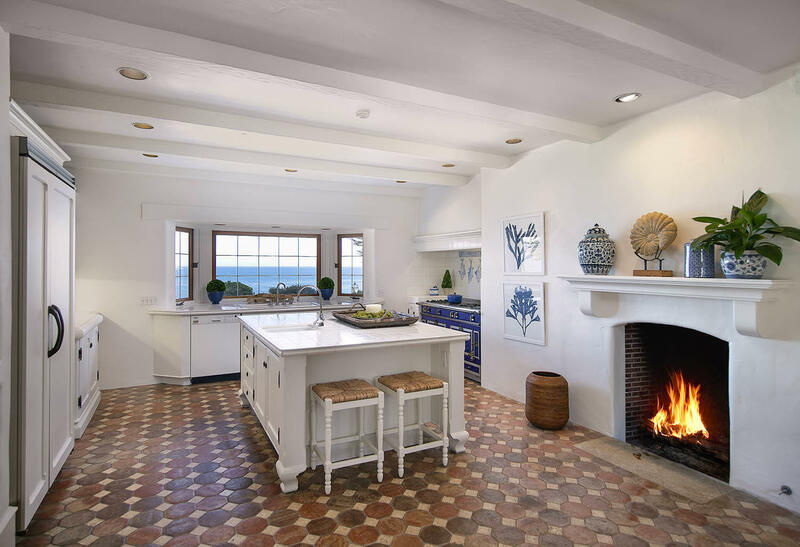 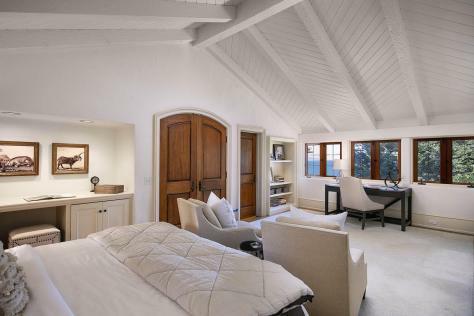 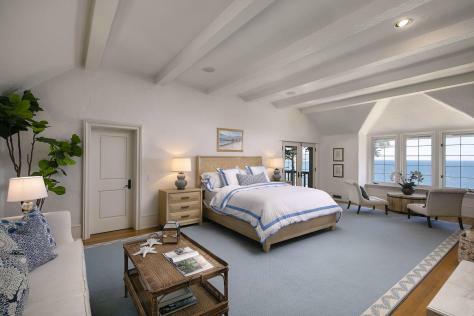 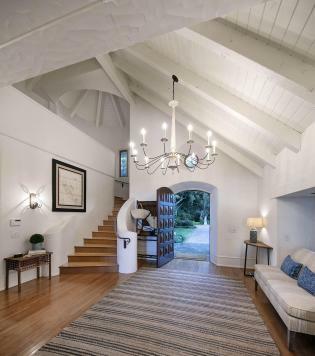 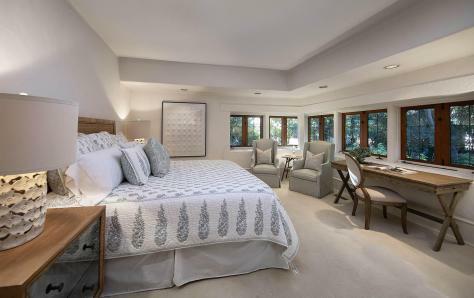 Bright & beachy interiors are both relaxed & refined in the main residence and 1-bd guest house. 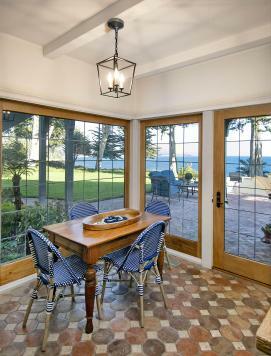 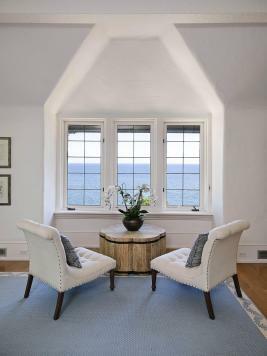 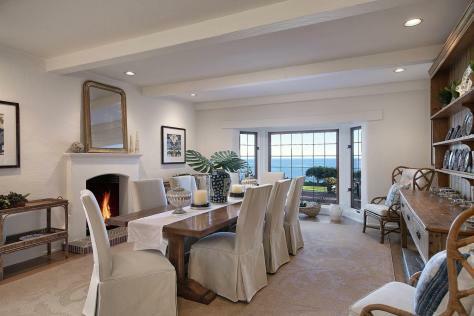 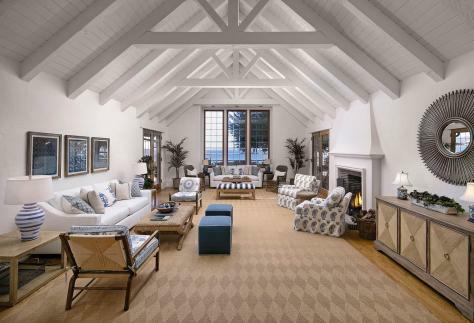 Well proportioned rooms look to the sea & mingle with salty air. 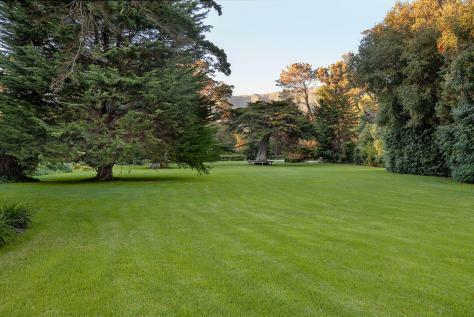 Historic, specimen trees dot the organic paradise & 2 private wells keep the grounds incredibly lush. Seaside living has never looked so chic!